ARVIN, Calif. — According to KCSO, 26-year-old Roland Van Johnson has been identified as the victim of a deadly shooting in Arvin. 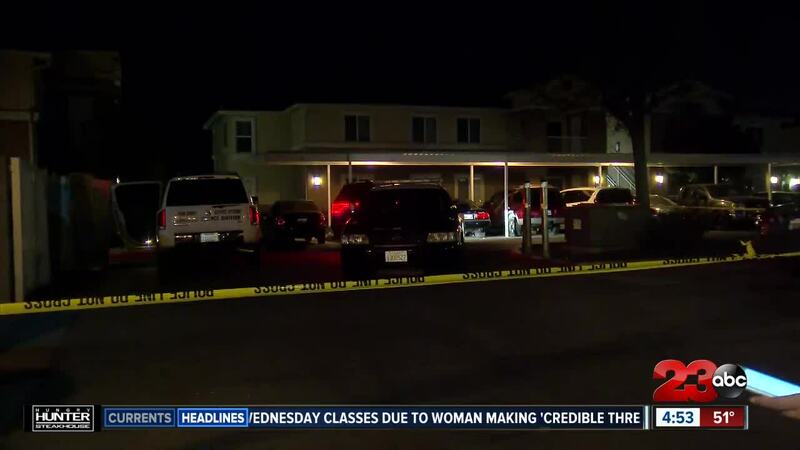 Officials previously reported that Arvin Police responded to the Summerview Apartments on Meyer Street just before 11 Tuesday night where they found Johnson suffering from multiple gunshot wounds. A postmortem examination was conducted and the cause of death was multiple gunshot wounds and the manner was homicide.